A broken window can be a worry. It has to be secured and made good as soon as possible. For your Sandhurst window repairs your local specialist is Camberley Glass and Windows. We, at Camberley Glass and Windows, have been specialising in windows and all kinds of glazing products for almost 50 years, providing a service to the people of Surrey, Berkshire and the surrounding counties. We have established a reputation for providing an outstanding professional service with special attention to customer care. This is, no doubt, why much of our work comes from personal recommendation. We work both in the private housing and commercial sector, and no job is too small, too big or too difficult for us to do. We can repair your small single glazed window, replace your misted double glazing or change your large plate glass window. If windows have broken components we can repair them to save you money on a replacement. Our team are expert in the field and fully trained in all the latest regulations and requirements of the glazing industry. 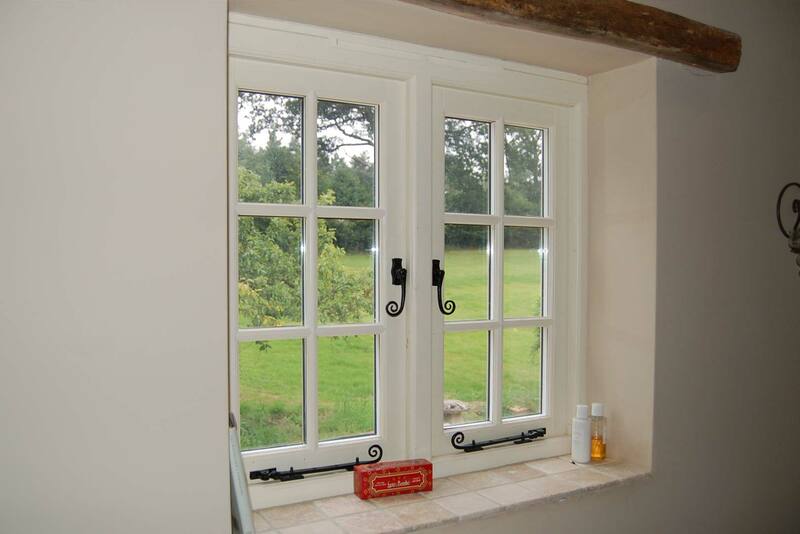 Camberley Glass and Windows have a wealth of experience. We are FENSA registered, have an enviable score on the Checkatrade directory and are on the Buckinghamshire and Surrey Trading Standards Approved list of traders. If you want the worry of a broken window taken away then call us today. We operate a 24 hour answering service so you can be sure that your repair job is being attended to. You can also visit our showrooms at Camberley where one of our advisers would be pleased to chat to you and offer the help and advice you need. You can be certain of receiving a fair price for your repair because we do not employ commission staff so there is no pressure selling, gimmicks or artificial pricing.